What is Amazon Seller Fulfilled Prime (SFP)? 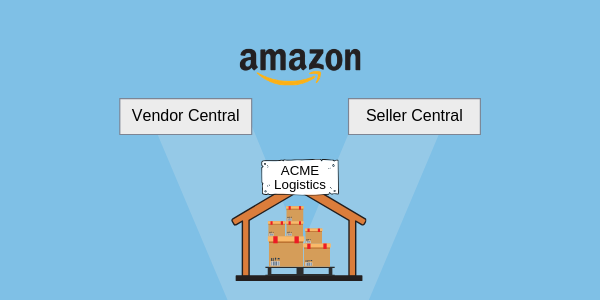 When DCL Logistics was founded 36 years ago, no one here could have predicted that commerce would be singularly dominated by a trillion dollar digital storefront: Amazon. Fulfillment by Amazon (FBA) and Amazon Merchant Fulfilled Network (MFN) have been the go-to fulfillment options for sellers on Amazon for over a decade. However, since being introduced in 2015, Amazon’s Seller Fulfilled Prime (SFP) program, has grown in popularity as a way to reach Amazon’s Prime Members which have ballooned to over 100 million members while providing more flexibility to the sellers. If you want to learn more about FBA and MFN, check out our article on Amazon’s fulfillment options. Seller Fulfilled Prime allows the seller to list their products as Prime-eligible and ship their products to their customers directly via their own warehouse or from a qualified third party logistics company (3PL). Sellers can display the Prime badge on the products they ship directly to the customers with two-day shipping and free standard shipping. With almost all of DCL’s customers participating in FBA, we’re constantly thinking of ways to support and enhance their experience with Amazon. Also, we acknowledge that FBA has it’s own set of challenges which we’ve covered in the Amazon 3PL Trap article. Based on our customers’ feedback, one of those ways was to support Seller Fulfilled Prime—so, that’s what we did. 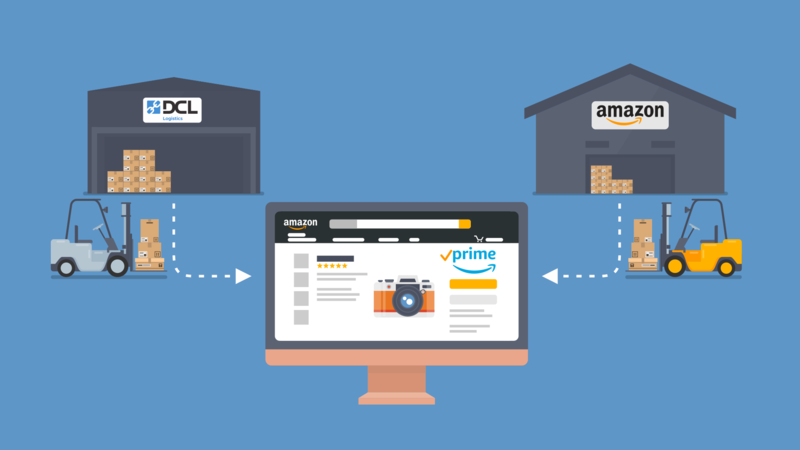 We worked diligently to integrate with Amazon SFP and are now prepared to help you ship via SFP out of DCL warehouses providing you with greater flexibility and an option beyond FBA and MFN. Here’s a short summary of the program and how it could potentially benefit you. If you are curious to learn more, please reach out to your DCL representative to get started. Eligible sellers or their 3PL are required to go through a SFP trial period and meet the following requirements on a minimum of 50 Prime trial orders. After successfully completing the trial period, you are auto-enrolled in SFP and you must continue to meet these requirements on a rolling 7-day basis, sell a minimum of 200 orders every 90 days, and have an on-time delivery rate of at least 97% for Prime Orders. Sellers who fall short of these requirements will no longer be eligible for SFP, but may continue to sell their products. SFP is treated the same as FBA products, which means the sellers’ product gets surfaced more frequently to Prime Members. More exposure leads to more sales conversions. Amazon recently stated, “Seller fulfilled listings that became Prime-eligible for the first time through Seller Fulfilled Prime experienced an average sales uplift of more than 50%.” Also, it’s worth noting that the average Prime Member spends 2X more than the average non-member annually on Amazon. One of the biggest selling points of FBA’s program is that it offers sellers the unique opportunity to reach Amazon’s biggest spenders: Amazon Prime Members. SFP provides this same level of exposure. 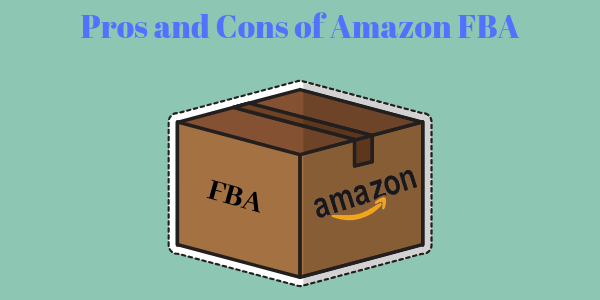 When using FBA, after you send your products to one or some of Amazon’s 75 fulfillment centers, you lose a lot of control and visibility of your product. This can be exasperated by Amazon’s ever changing storage fees. SFP allows you to ship your inventory from a non-Amazon warehouse giving you more control of your inventory. This is especially advantageous if you have multiple sales channels or a seasonal product in which you foresee sales spikes during the holidays like Prime Day, Black Friday, or Cyber Monday. As Amazon continues to see record sales quarters, demand for warehouse space is heating up and the growing cost to store products is being passed down to the sellers. Sellers are at the mercy of Amazon’s ever-changing, often unpredictable storage fees. On the flip side, SFP gives sellers full control over their warehouse costs and needs. This can be a big cost saver, especially for sellers who have managed their supply chain well and have a good grasp on their sales forecast. While FBA offers a number of advantages, the FBA fees can quickly erode a seller’s profit. You will need to pay fulfillment fees with Amazon as well as pay for the freight to get the inventory to the Amazon warehouses. 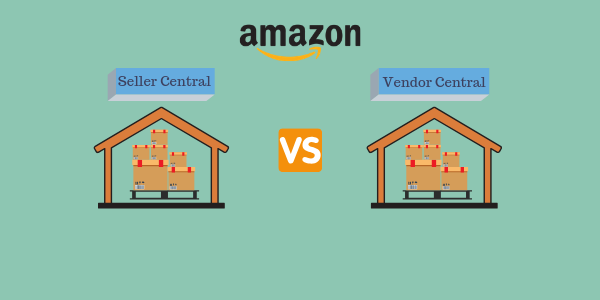 By using SFP, sellers can eliminate the inbound ship cost to Amazon and have more control over their fulfillment costs. Product enhancements and changes are the norm for most industries, especially in the consumer electronics space. Often times, sellers need to make last minute modifications to packaging, such as including a product pamphlet or a sticker calling out an important feature. However, once the sellers’ product arrives at the Amazon fulfillment center, these changes are nearly impossible to execute. While Amazon is a well oiled machine pumping out millions of products per day, they are not set-up to accommodate special requests. With SFP, sellers maintain their inventory at their own warehouse or 3PL, providing them access and flexibility to their products. One of the major pain points since the inception of FBA has been around customer returns and refunds due to human error at an Amazon fulfillment center. Whether it’s a lost, damaged, or late package caused by Amazon which results in a return or refund, the onus falls on the seller to file a claim with Amazon to get their money back. In fact, sellers working with Amazon Customer Service to get reimbursed or deal with fraudulent buyers has become so common, there are countless third party services to help sellers manage the process. Amazon publishes their FBA fulfillment fees so we are able to use their actual rates. Your own warehouse fees or your 3PL warehouse fees may vary, the following is only an example. Let’s model out a real life example of a typical DCL Logistics’ customer product to see how the costs compare shipping FBA vs. SFP. Highlighted in yellow are the variables: Price, COGS, package dimensions, weight, average storage time, etc. Amazon factors all these variables when calculating fulfillment, shipping, and storage fees. Storage fees: in the above example, the storage cost per unit is $0.05 per month. This increases by 2.5x in the months of October – December, by 4x after inventory sits in warehouse for 181 – 365 days, and by at least 9x after 365 days. If you are not careful, you could be paying exorbitant storage fees per unit every month. The example covered above is just one of numerous scenarios, and the actual costs and profits will vary depending on multiple factors. Based on the above example, FBA shows to be more cost effective due to the fact that FBA covers the shipping cost. However, sellers should consider the other factors that are not modeled: inventory turns (i.e. storage costs), taxes, and most importantly opportunity costs. Remember, the biggest benefit for SFP is that sellers have greater flexibility since inventory can be managed with less pools of inventory. We’ve included both the cost model and storage model that you can download HERE for your own product evaluation. With the continued growth of Amazon Prime members and rising costs to sell to them, SFP offers sellers a great option for better profit potential and more flexibility to scale. Sellers will need to be committed and operationally sound to meet Amazon’s strict qualifications. If you need help to evaluate your options, go to our Amazon Fulfillment Services page or please don’t hesitate to reach out to your DCL Logistics representative or contact us here.